The markets are showing green numbers, and there is positivity in the market. EOS and Litecoin are seen to be leading the gains by 14%. The entire cryptocurrency market apart from the seven coins in the top 100 are showing green numbers. There has been an increase in the institutional interest and activity in the cryptocurrency market. People are showing a keen interest in the cryptocurrency, and people are beginning to buy the crypto. Litecoin has been and continues to be an inevitable coin, and in the recent times the token has been fighting for more significant stakes in the market cap and the price growth is also significant. EOS like Litecoin is also showing a growing trend in the green. Being the fifth dominant cryptocurrency in terms of market value, Litecoin has climbed higher with a steady rise in the past few days. During the bear market crisis the price of Litecoin was down from its all-time high by 85%, and currently, the value of the token has risen by 17% in the past 24 hours. It is at $55 which is the year-to-date high for the coin. The year 2019 began for Litecoin with just a little over $30 per coin. Investors and traders are currently contributing to cross the psychological $4000 mark in the Bitcoin bear market. Ethereum was up by 8% in the past 24 hours thus reflecting the sentiments of the overall market. In just the past 24 hours, Litecoin has added to the overall market capitalization by $500 million. The government sanctioned cryptocurrency services for remittance permits the users to send Litecoin and Bitcoin into the country. Venezuela Citizens have been suffering the effects of economic crisis and hyperinflation in recent years. The country is as well facing international sanctions. This service is meant to “guarantee financial inclusion combined with social protection of the people of Venezuela”; however, the current permissions are issued with a warning that it could be withdrawn anytime. This will be permitted subject to the availability of funds in Bolivars. 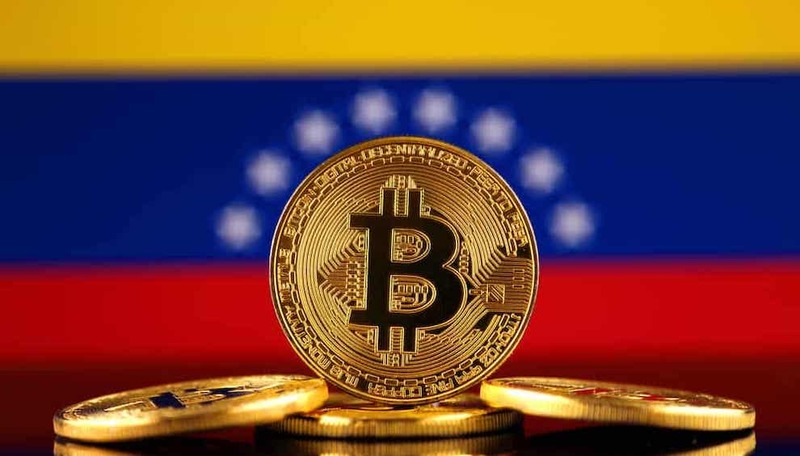 The usage of Bitcoin and Litecoin has become very common in Venezuela over the past few months. The Bolivar is collapsing, and the locals are resorting to using cryptocurrency to dodge international sanctions. More than 25 billion Bolivars have been traded locally in the past week per data from CoinDance. Developers are putting in their efforts to improve the high profile partnerships with Litecoin to improve the privacy and security of the token.